Many people may be unsure as to whether or not they need a whole home water filter. It can be a difficult decision that has several factors worth considering. 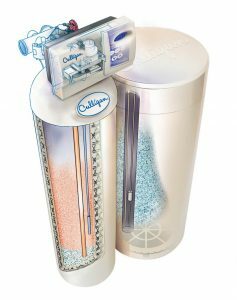 Read below to decide if a whole-home water filter from Culligan of Santa Clara is right for you. Buying a water filter for your home and family can be a daunting task, but hopefully this information can make the decision a little bit easier. 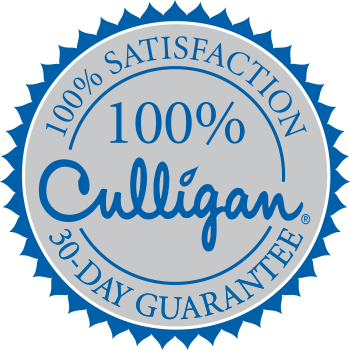 If these questions still leave you puzzled, the friendly representatives at your Culligan of Santa Clara can help you make a more educated decision.